Papas Wingeria is an awesome restaurant management game. 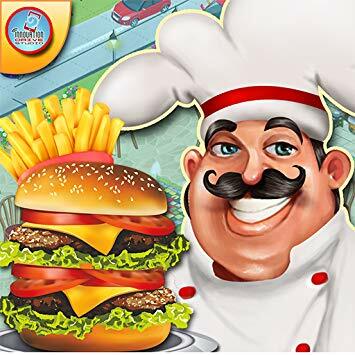 Like in other Papa games you have to meet and greet customers, take and cook their orders as you try to serve in time to guarantee the best services. Have fun!